warning: Creating default object from empty value in /home/aptsdfor/public_html/modules/taxonomy/taxonomy.pages.inc on line 33. A: Before my father retired from the army, I as well as my siblings were considered "military brats." That said, I was born overseas in Goppingen, Germany. A: I started my martial arts training at the age of four. My father dedicated the spare bed room in our small apartment to weight and martial arts training. 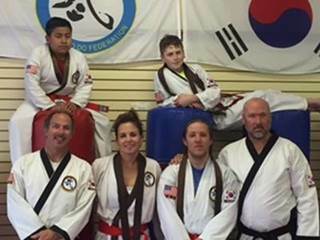 Master Peter J. Desorda (Sa Bom Nim) is a 4th degree black belt and has been involved in the martial arts for over 34 years. Master Desorda comes from Central Vermont, where he owned and operated a full-time Tang Soo Do school for 10 years. New Britain, CT which is about 20 minutes away from my school. Senior Master Antonio Rivera, Jr.
A: I was born in the Bronx, New York. A: My initial experience with any type of martial arts training was with boxing. I started boxing at the age of thirteen, in 1973. It was a program at the local Boys Club (Boys Club of America). 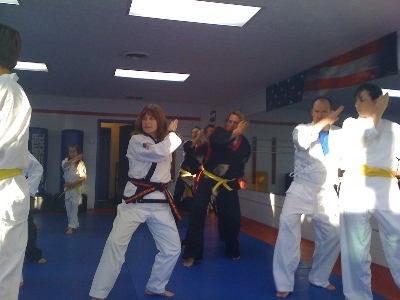 I boxed for two years and then my real introduction to martial arts was with the local YMCA where they had Judo class. Q: What inspires you to continue training?